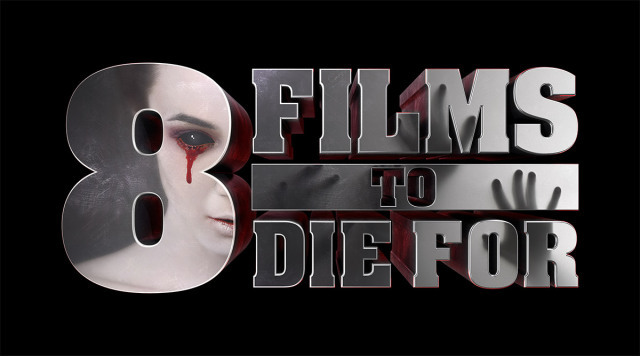 THE B-MOVIE NEWS VAULT: AFTER DARK FILMS RELEASES 8 NEW FILMS TO DIE FOR! When a group of young people camping in the ruins of a medieval Turkish town play a party game called 'Murder in the Dark', they soon discover that someone is taking the game too far... Produced in an experimental shooting style, this murder-mystery features a cast of actors who were not allowed to see the script. The actors' choices interactively changed the shape of the story. They had to use clues to solve the mystery laid out before them by the filmmakers. When a little girl dies, her family gathers to mourn the loss. Yet the pain is not forgotten and a vengeful demon spirit takes possession of a vulnerable family member tearing at the ties that bind them all together. One by one, it forces each family member to confess to his or her buried lies and face the morbid consequences of their sins. A morally ambiguous corporation experiments with genetic modification resulting in the advent of a bloodthirsty man-hunting creature. When the creature escapes, a group of unsuspecting Alaskan natives and their inexperienced guests, which includes a high-maintenance celebrity photographer and a pair of models, becomes prey for the abomination in a horrifying game of cat and mouse. Five strangers - newlywed serial killers, a suicidal cop, and two runaways - become suspect and victim when a masked murderer makes his presence known in an isolated mountain town. A U.S. solider returns home from captivity to find that his best friend and fellow former POW has gone AWOL. 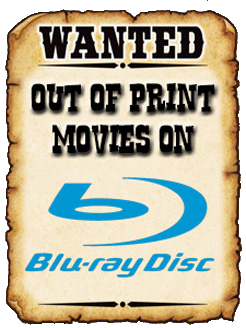 While out on an annual hunting trip with his friend’s father and some extended family, the group comes under attack by an ancient Native American curse that has mysterious connections to his best friend’s heritage and the prison in which the soldiers were once held captive. Hmm... we've got zombies, masked murderers, genetic monstrosities, demons, and (possibly) a Wendigo! I am totally game for all of these flicks! Peep the trailer below and get excited! You can start enjoying these EIGHT FILMS TO DIE FOR by clicking HERE (or by ordering them through the VOD or Digital HD service of your choice). CLICK HERE to find out if a theater near you will be playing any or all of the eight titles listed above! Enjoy, and get psyched because Halloween is just over two weeks away!